Our dentists in Vietnam provide top-quality general and specialty services for a fraction of the price most of us would pay at home. Alongside exquisite scenery and a different way of life, a visit here for your dental care could well be the trip of a lifetime. 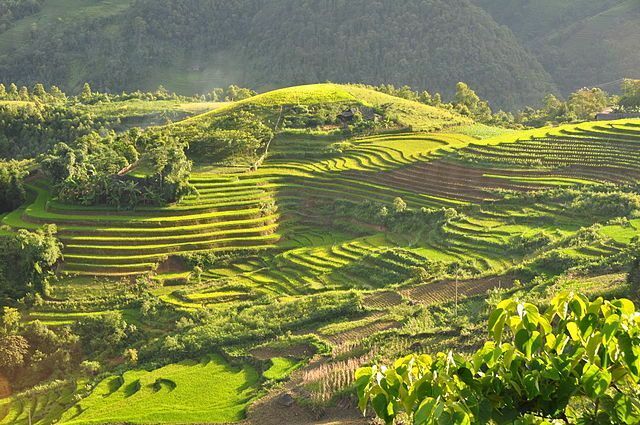 Astonishingly beautiful, Vietnam is shaped very much by its history. Ruled by the ancient Chinese for more than a millennium, the influences are apparent, especially in the north. So, too, are the vestiges of French colonialism found in the architecture of its cities, such as Ho Chi Minh and Hanoi, as well as the ubiquitous coffee shops and French baguettes. From the remarkable limestone pillars of Ha Long Bay with its unique ecosystem to the sweeping arc of Nha Trang Beach; from the forbidden imperial city of Hue to the giddy dynamism of Ho Chi Minh City, Vietnam offers a sufficient variety of landscapes and activities to please any traveler. The energy of its people – friendly and inquisitive – and a cuisine that is not only one of the tastiest in the world, but also one of the healthiest, and you have the basis for a fulfilling holiday. Trekking and hiking enthusiasts will be spoilt for choice, whether striking out alone or with organized tour companies. Mountain biking, canyoning, rock climbing, windsurfing, kite surfing and scuba diving are just some of the other high-octane activities on offer, as well as bird-watching and golfing. Devotees of that other 21st-century pastime—shopping—will be tempted by the array and quality of goods on offer, along with low prices. Bartering is part of the fun, especially if you can manage to get up to two-thirds off the original price on tailoring, textiles, jewelry and local handicrafts. The American influence in the mid-twentieth century gave rise to a need for quality dental care. 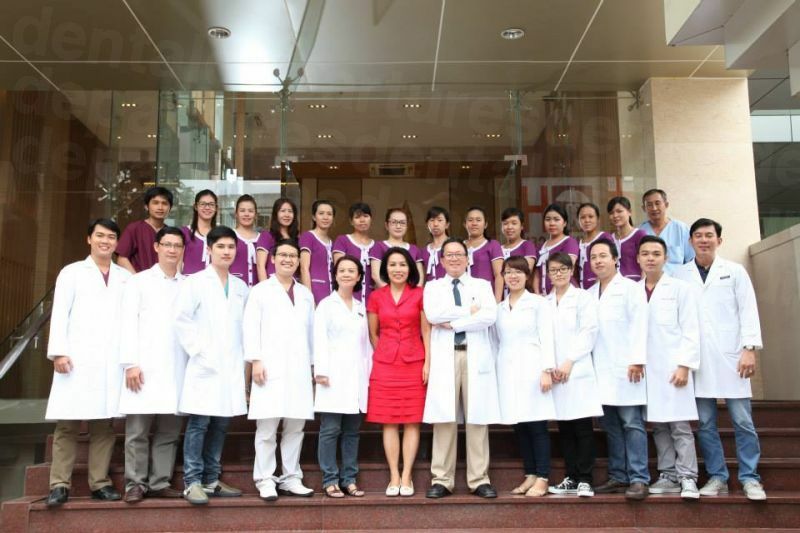 Today, Vietnam boasts a small but highly qualified group of dentists that provide excellent basic and complex care for local and international patients alike. For dental tourists, savings of up to 75% are not unusual. The furthest east country of the Indochina Peninsula in Southeast Asia, Vietnam borders China in the north, Laos in the west and Cambodia in the southwest. 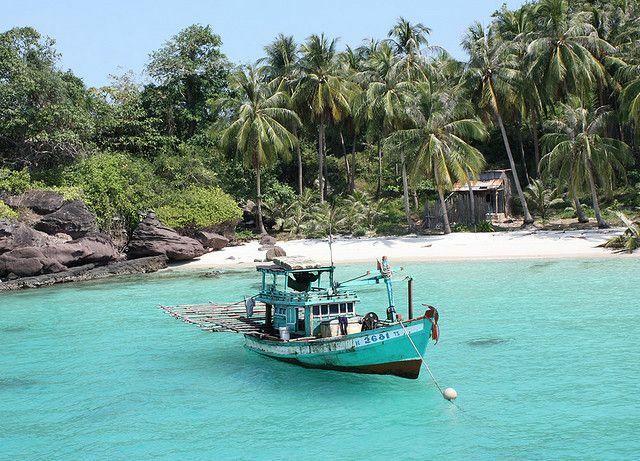 To the east is the South China Sea, referred to as the East Sea in Vietnam. 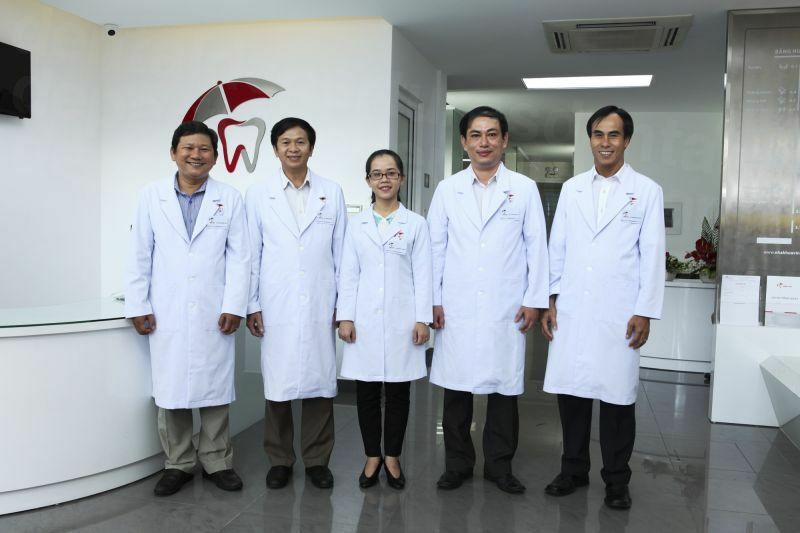 Why Visit a Dentist in Vietnam? Vietnam is one of the fastest growing economies in Asia. Tourism – including cross-border dental travel – is on the increase, and the Vietnam National Administration of Tourism has made long-term plans to encourage leisure travel. Where backpackers go, moneyed tourists eventually follow, along with vertical markets, including medical. Professional memberships of recognizable international organizations, while not a pre-requisite, may be a deciding factor for some patients. As the world becomes a smaller place, so healthcare professionals and institutions are keen to demonstrate they are up-to-date with knowledge, skills and standards. 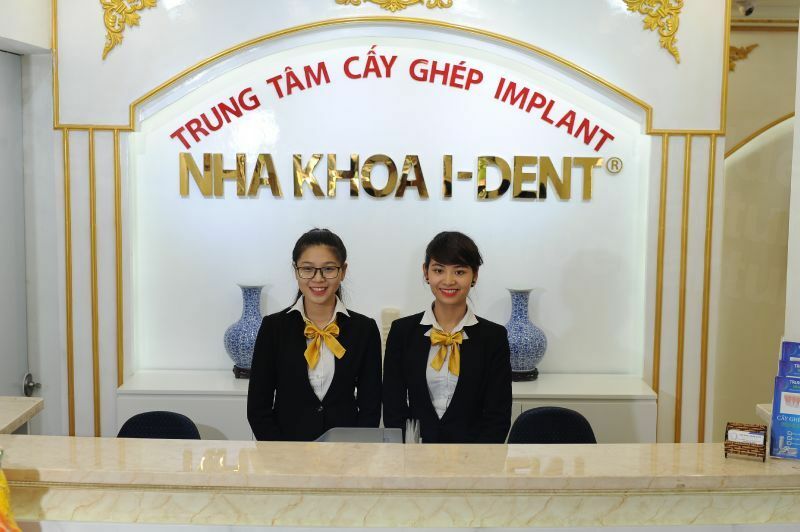 Increasingly you will find Vietnamese affiliates of, for example, the American Dental Association, the International Congress of Oral Implantologists, the International Standards Organization and, for hospitals, international accreditation by the Joint Commission International. 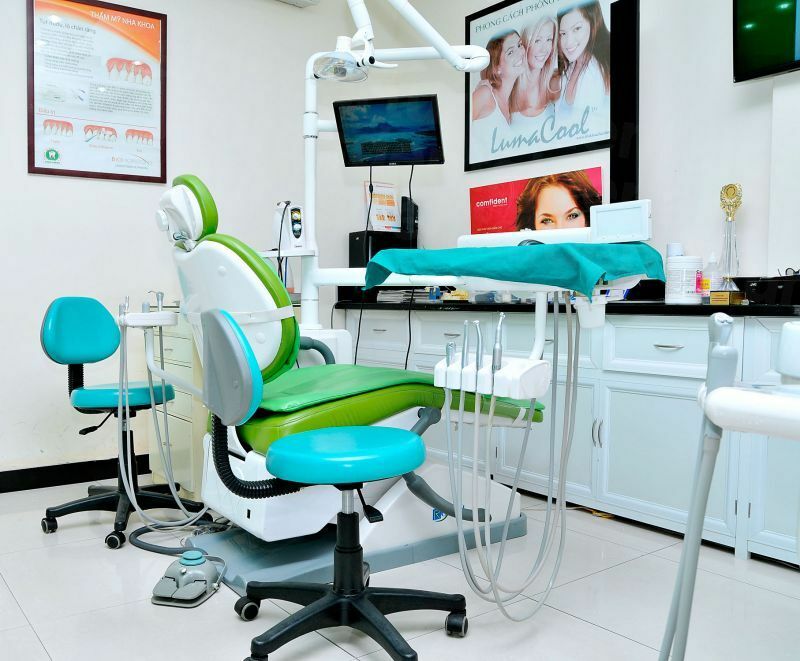 Reputable dental and medical clinics in Vietnam have modern technology, skilled and highly-trained doctors and dentists (many of whom have been trained internationally in the US, Australia or Japan) and the professionalism that international visitors expect. Just like dental clinics in Western countries, a wide variety of materials are used in dental care for crowns, fillings and dentures. Our best Vietnam dentists import dental materials from world-renowned companies that supply dentists in Europe, the United States and Japan. The savings in Vietnam come from the lower overheads and cost of living, not because inferior quality products are used. How Much Can I Save Visiting a Dentist in Vietnam? For most Westerners accommodation in Vietnam is cheap – the price of five-star luxury, even in the big cities like Hanoi, is usually lower than standard hotel accommodation at home. Budget travelers will enjoy plenty of clean, basic accommodations options starting at a few dollars per night. Yes. The UK Foreign Office has no warnings about travel to Vietnam, and there is a low threat from terrorism. Tropical cyclones affect eastern coastal regions from May to November. Modern predictive weather techniques allow plenty of time for changes in plan. Yes, provided you select a great provider. Through a number of quality and customer service processes, we decide whether to promote a clinic's services. 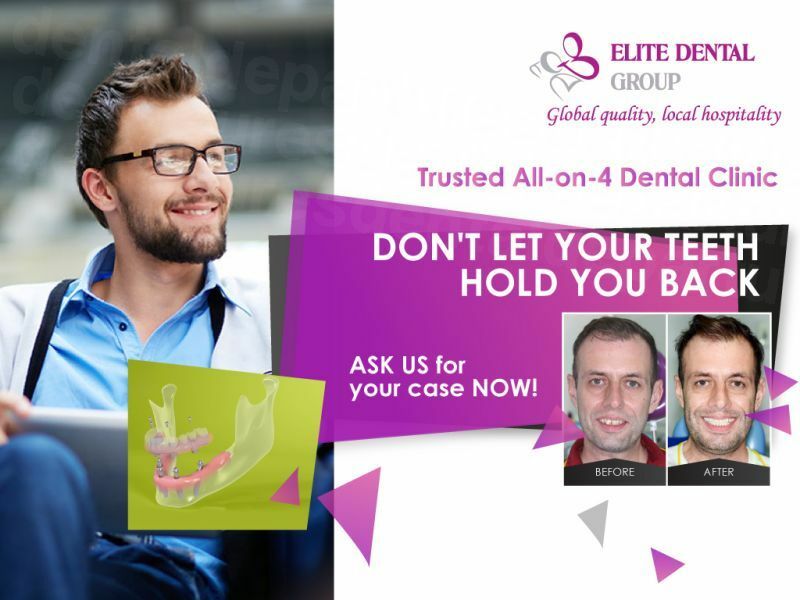 Our background checks include criminal and legal records, dentist qualifications and professional memberships, along with site visits and real patient reviews, important components of establishing trustworthiness. Our high-definition photographs and virtual tours help you reach a decision about the right clinic for you. Our most popular dentists provide services from a basic checkup or filling to implants and full mouth reconstruction. 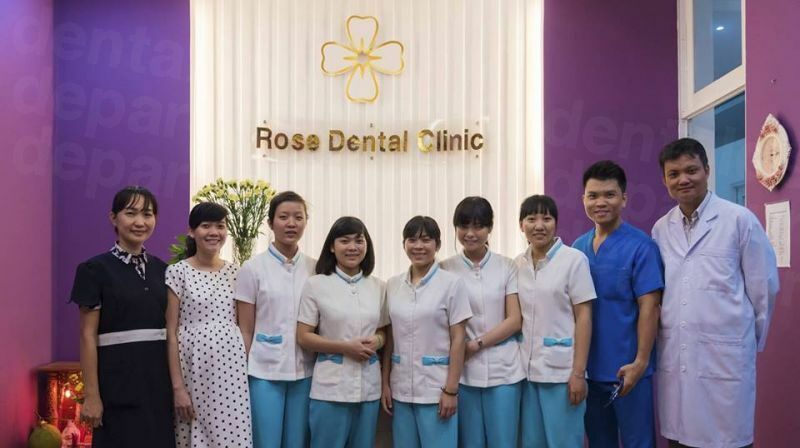 Our former patients especially like Rose Dental Clinic in Ho Chi Minh City, Australian Dental Clinic and Serenity International Dental Clinic (both in Hanoi). What Happens if Something Goes Wrong? Does My Dentist in Vietnam Guarantee the Work? The best way of mitigating any problems is by choosing a reliable dentist. Only very rarely do our patients suffer problems or post-treatment complications due to their dental care. If you do experience a problem with your treatment, Dental Departures will work with your dentist on your behalf to see that it is put right. All our dentists warranty their procedures; any remedial work will be carried out free of charge. Because most of our dentists' warranties do not cover additional travel or accommodation expenses you may incur, you may want to consider taking out additional medical complications insurance – which for a small additional premium will give you complete peace of mind, knowing your expenses will be covered. Do Dentists in Vietnam Speak English? Yes – your dentist and staff will speak English. Our top clinics cater to international patients from the region and around the world, including English-speaking travelers and expats. The majority of the population speaks Vietnamese, and French is spoken as a second language, especially by the older generation. English is now taught in schools and has become more popular as a second language with the younger generation as well. 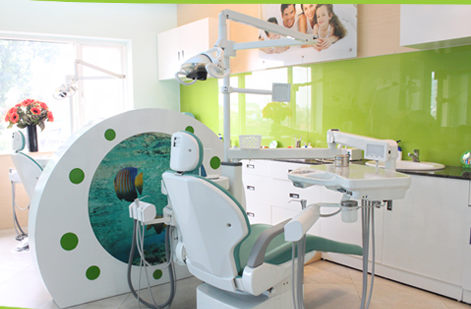 All our dentists that cater to an international patient base will be comfortable with English. Cash and credit/debit cards are accepted by all of our dentists; check your desired clinics for specific types of accepted cards, personal/traveler checks or bank transfers. Please note that credit card transactions may incur an additional processing fee of 3-4%. While unlikely your dental insurance will cover treatment in Vietnam, you might want to check your policy for coverage of "out-of-network" care, in which case you may be able to claim your expenses once you return home. February through May and August through November are the coolest times of the year with the least rainfall. This is also peak tourism season, with abundant festivals and cultural events. If your plans take you to Vietnam during this time, you'll want to be sure to book your dental appointment well in advance. While the summer season is hotter with more rain, travelers can take advantage of lower airfares and lodging as well as shopping bargains. Check the Dental Departures site for discounts and special promotions during the low season. 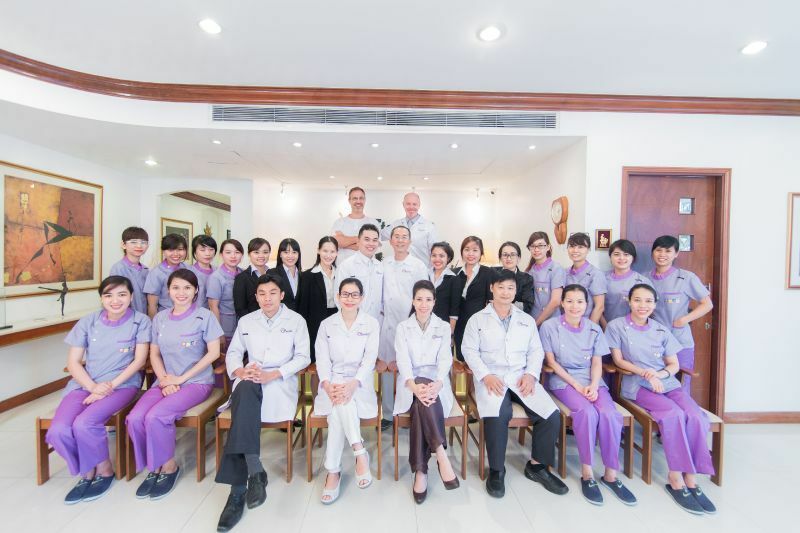 Except for major holidays, our dentists in Vietnam are open throughout the year. As with many Southeast Asia countries, disabled access is still coming into its own. Sidewalks are only partially used for walking; congregating, cooking, parking and selling all compete, making wheelchair navigation nearly impossible. Most of the newer, established hotels are disabled-friendly. Ask our Customer Care teams about wheelchair-friendly dentists in Vietnam that provide shuttle services to and from airport and lodging, as well as other amenities. You will find Vietnamese business and medical professionals eager to accommodate your wishes and concerns, with a characteristic Southeast Asian courtesy and respect. Vietnam is a very safe country for travelers and violent crime is rare. As in all foreign lands, particularly the larger cities and tourist attractions, be on the alert for pickpockets and scammers. The streets of Hanoi and Ho Chi Minh city are chaotic and it's an art form to cross the streets. Drinking water is heavily chlorinated, so it’s best to stick to bottled water. Wash and peel fruit before you eat it and don’t eat raw food, particularly if purchasing from a street vendor. Remember to wear a high factor sunscreen – even on cloudy days, the Southeast Asia sun can quickly burn your skin. Vietnam is home to a host of cultural and historical wonders, many within reasonable traveling distance from the major cities. Ha Long Bay, probably the most popular attraction in the country, is noted for the thousands of spectacular limestone karsts and isles jutting out of the water. Phong Nha-Ke Bang National Park features fascinating caves, grottos and rock formations. The Hue Complex of Monuments: Features ruins from Vietnam’s first capital city, Hue, including the Forbidden Purple City and the Imperial City. 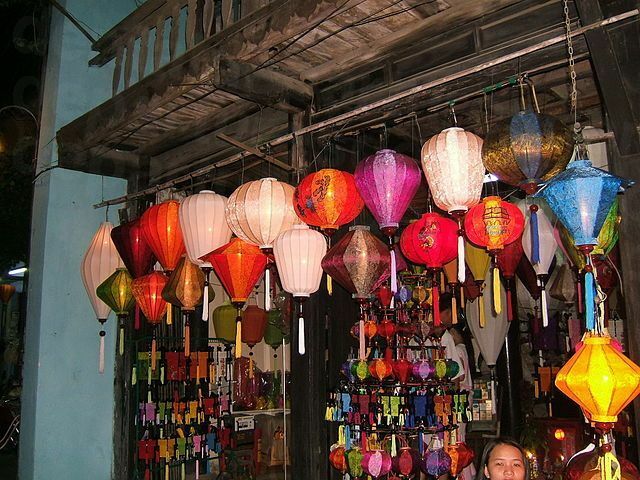 The Ancient Town of Hoi An: This seaside town was a major trading post in the 16th and 17th centuries but is now a living museum featuring Chinese, Japanese and French architecture with wooden pagodas, and colonial houses overlooking canals. The riverside is particularly beautiful and atmospheric at night and is lit with old-fashioned lanterns. My Son Sanctuary: Hindu-themed ruins from the ancient Champa civilization featuring sculptures and temples in jungle surroundings. 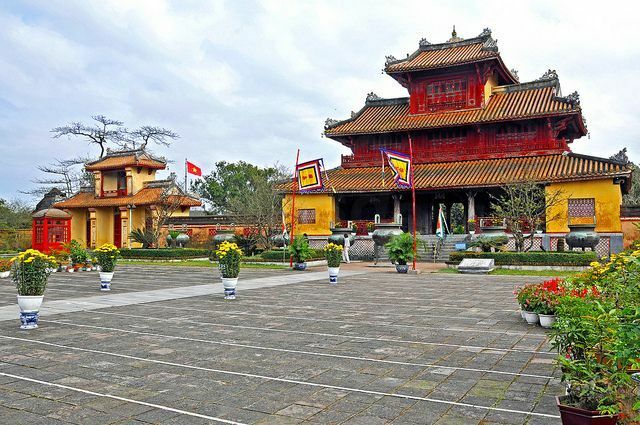 The Imperial Citadel of Thang Long: At this archaeological site, relics were found from as early as 6BC. The site features relics, ancient roads, old palace foundations, ponds and wells. The Citadel of the Ho Dynasty: Built in the 14th century on feng shui principles and said to be an outstanding example of architectural Neo-Confucianism. Notwithstanding the many beautiful beaches around the country, the Saharan-like sand dunes near Mui Ne are also a popular attraction. The War Remnants Museum in Ho Chi Minh City is a fascinating, if gruesome, reminder of the brutality of war, with graphic exhibits from the Vietnamese War, including photographs, equipment, the ‘tiger cages’ used to keep prisoners captive and even a French guillotine used to execute prisoners. You will find many more enthralling places to see and do as you get to know this captivating country. Visitors from the US, Canada, UK, Australia and New Zealand must obtain a visa for entry to Vietnam and have a passport valid for six months. Flying in: The two major international airports are at Ho Chi Minh City and Hanoi, where frequent flights arrive from around the world. By land: Border crossings are shared with Vietnam’s neighbours, Cambodia, China and Laos open to foreigners if you are traveling in from one of these destinations. Cyclo: These bicycle rickshaws are cheap and you can find the drivers hanging out near hotels and markets in the major cities. Always agree on a fare before getting in. Xe Om: Motorbike taxi. Great if you don’t have luggage. Prices are similar to cyclos but settle on the fare beforehand. Taxi: Metered taxis are cheap by international standards. They are plentiful in major cities and the safest way to travel at night. Bus: While buses are plentiful, the affordability of other modes of transport means that few travelers use them. Find your dentist on our website and book online, or call our toll-free number and speak with our Customer Care team. 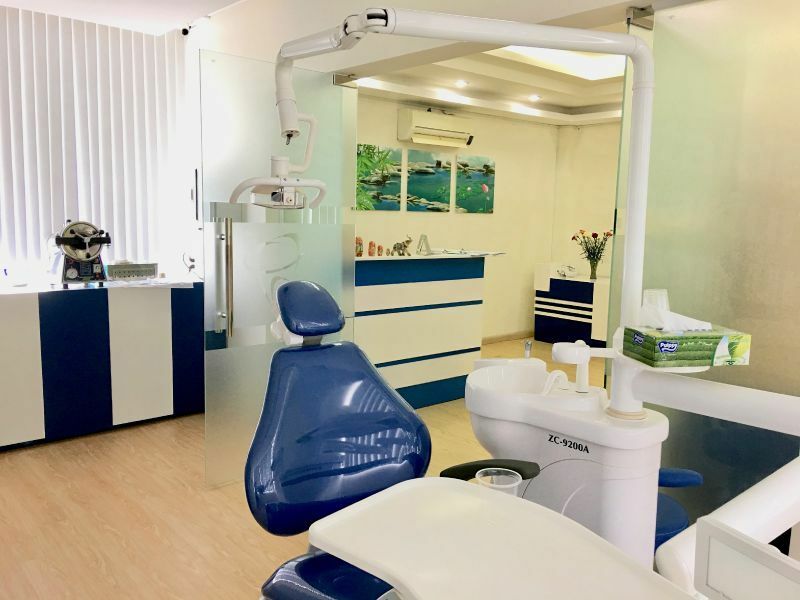 Check our online reviews, clinic photos, virtual tours and discover exclusive discounts with Dental Departures for your dental appointment in Vietnam. We always guarantee the best prices.